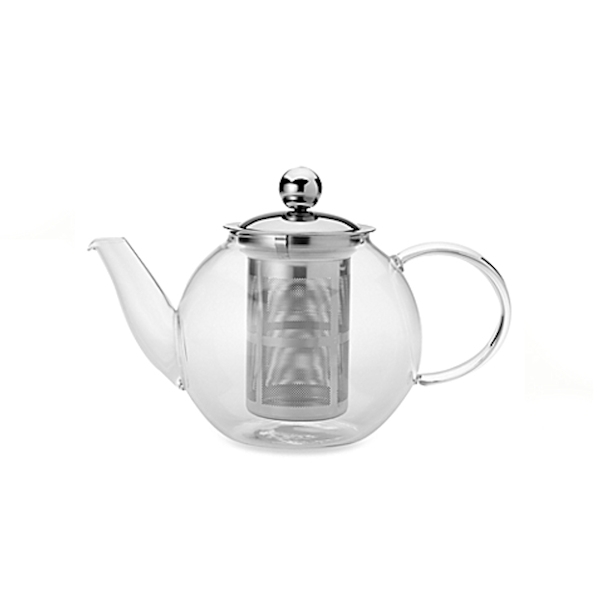 Our beautiful crafted tea pot is made of Borosilicate Glass. 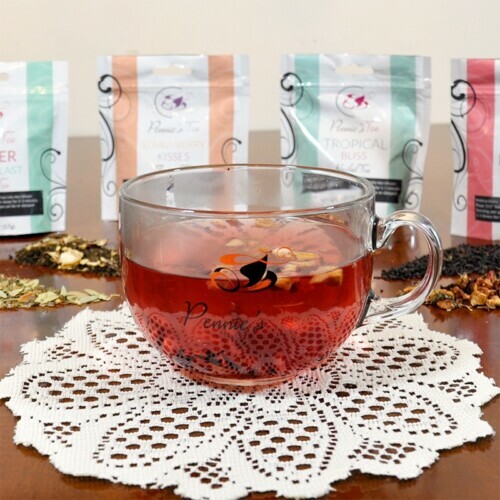 You can watch the lovely process of your tea unfolding right before your eyes. 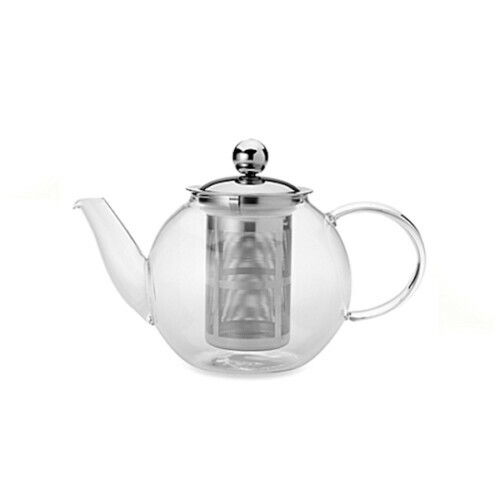 It comes with a stainless steel infuser insert for holding loose teas.